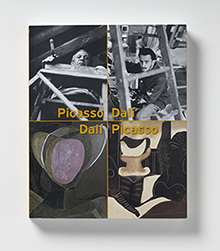 This catalogue ties in with a remarkable exhibition that explores 20th-century art through two of its leading figures-Picasso and Dalí-and their mutual admiration and rivalry. 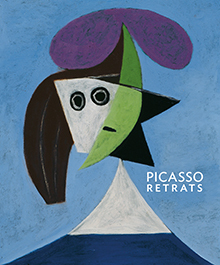 It takes an in-depth look at their relationship and presents both artists within the context of their time and their surroundings. 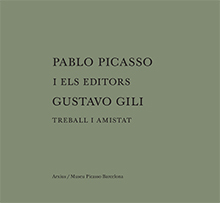 Works and documents from the time reveal the counterpoints and contradictions throughout their relationship, from their first meeting in the 1920s, when Dalí visited Picasso's studio after making his first avant-garde forays, through the 1930s and their friendships with leading intellectuals―André Breton, Paul Éluard and Georges Bataille―through to their opposing positions following the Spanish Civil War. 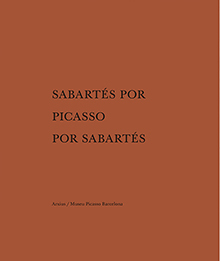 This book was published within the framework of Archivo F.X. 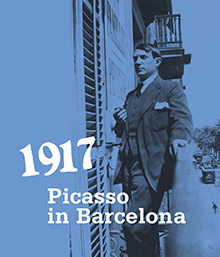 : On Zero Economy, a project by Pedro G. Romero for the Museu Picasso, based on a commission by the previous director Pepe Serra. 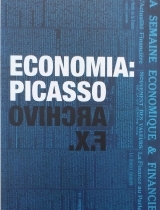 The publication puts together the diverse thematic fields and all the works that were presented in the exhibition «Economy: Picasso», and reproduces photographs of the exhibition. 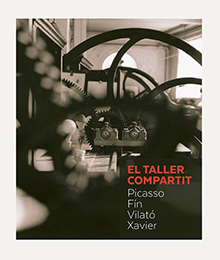 It also includes a review of the laboratories that, under the name of 'Exchanges', 'Partitions' and 'Friendships', were held before and during the exhibition. 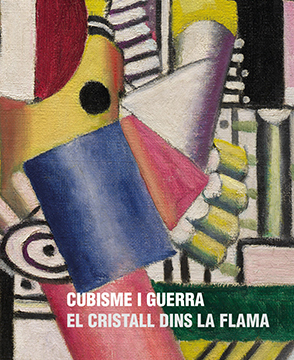 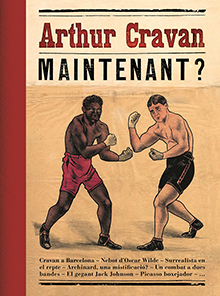 Moreover, it contains two essays, written especially for the occasion, one by Ángel González and the other by Georges Didi-Huberman, as well as a re-print of a well-known text by Rosalind Krauss.